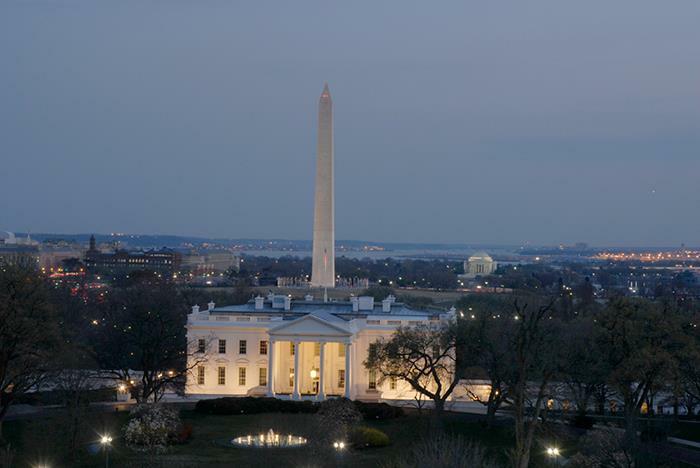 Hop aboard, sit back, and enjoy a leisurely 2.5-hour trolley tour of our nation’s capital. 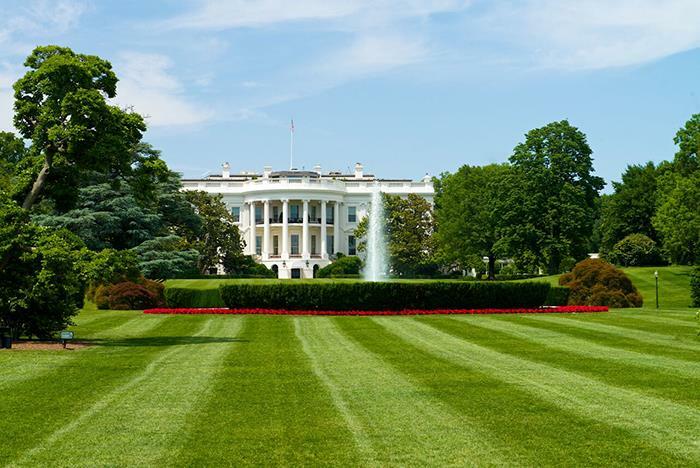 Along the way, you’ll see and learn about notable landmarks including the White House, the Capitol Building, the Korean War Memorial, the Lincoln Memorial, and so many more. Throughout your tour, your local tour guide will tell you captivating stories, historical facts, and even about a few ghost sightings! The tour is approximately 2.5 hours long. Tours depart every night from Union Station. 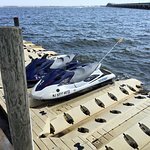 Stops include the Lincoln Memorial, Vietnam Veterans Memorial, and more. 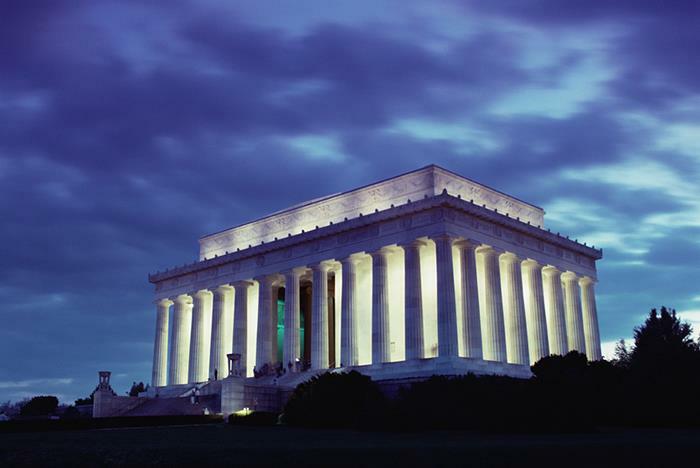 Experience the beauty and awe of our country’s most stirring monuments in a whole new way—by moonlight. 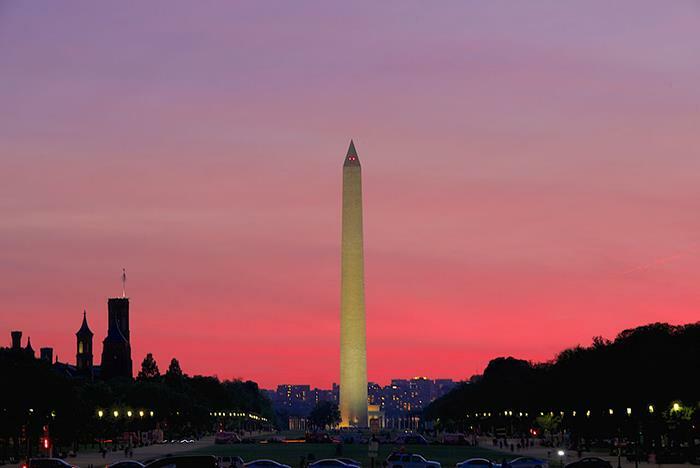 On the Monuments by Moonlight Tour you’ll be transported to many of the city’s most famous sights, while enjoying the tranquil night and evening breeze. 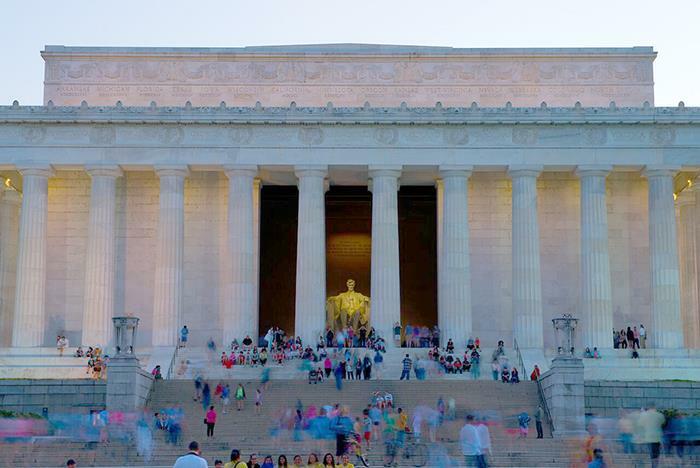 During the 2-½ hour tour, the trolley will stop at the Lincoln Memorial, Vietnam Veterans Memorial, Korean War Memorial, Iwo Jima, FDR Memorial, and Martin Luther King, Jr. National Memorial (beginning 9-26-11). You’ll see the Capitol Building, the White House and more. As the tour journeys through the city, our knowledgeable conductors share amusing anecdotes, historical facts and even some spooky stories about ghostly sightings in the city. 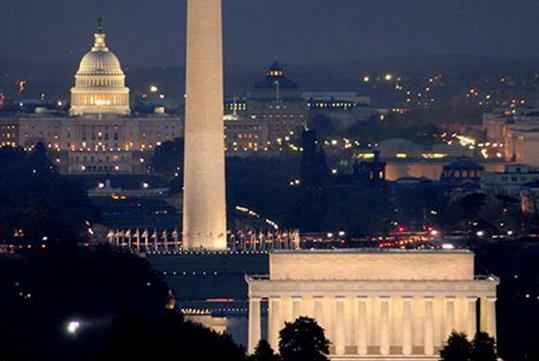 You’ll see Washington DC like never before and without all the hustle of the day. 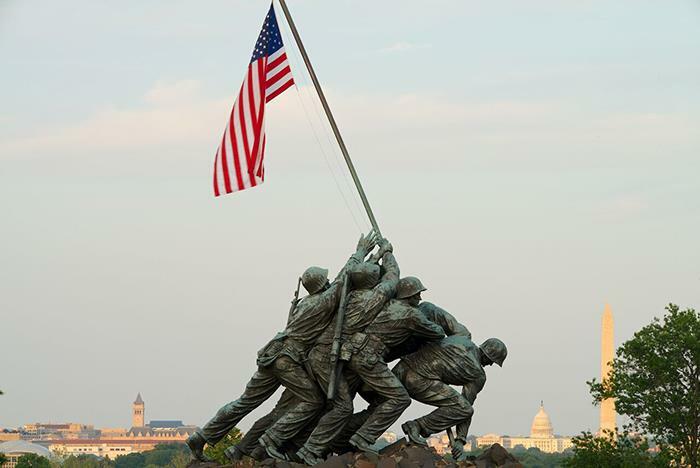 At each stop you’ll have the opportunity to take a stroll through the most famous spots, learn how each monument and memorial has a significant meaning and what it represents. 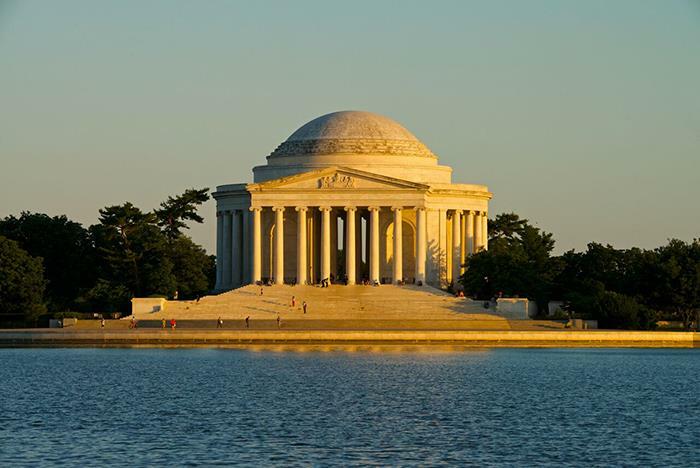 This is a tour that allows you to see the glorious beauty and architecture of our most treasured memorials and tributes. 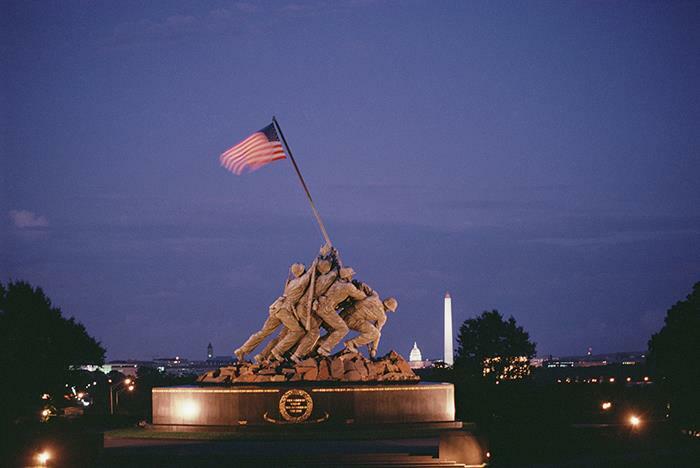 Climb on board our Monuments by Moonlight Tour for a new view of the city and all it is famous for. The tour departs each evening from Union Station. 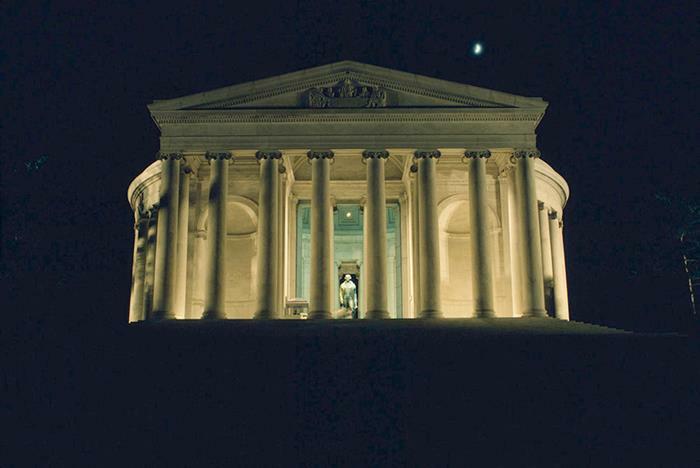 Have you been to Monuments by Moonlight Night Tour? Share your knowledge and be the first to review this. HW was our tour guide. This is one experience you do not want to miss. The evening tour was beautiful. The sun was going down as we rode by the national mall and the capital building. Breathtaking! His narration of each site was insightful. He is a retired history teacher. His knowledge of various monuments was spot on! I enjoyed his tidbits he would share of DC. We stopped at the Arlington cemetery. It was beautiful at night, such hollowed ground. We also stopped at The Lincoln memorial. This is great place to take a picture of the capital. Thank you HW. It was a wonderful evening. Really enjoyed this tour! Steve was our tour guide and was so knowledgeable and friendly. This is the best way to see the monuments. Super cool to see them lit up at night. The kids had a great time riding in the fun car. Would definitely recommend. We lucked out and had a beautiful night and weather really cooperated but I suspect it would be fun in any weather. "Smiley was an excellent driver and guide!" The evening tour with Smiley was awesome! We were able to see so many highlights of the city during the twilight. Smiley shared so many historic facts with a good deal of enthusiasm and humor. When nightfall arrived the tour really become worthwhile! The beautiful buildings were amazing with plenty of photo opportunities. The three stops allowed us to visit the spots we really wanted to see at night with no stress of driving ourselves around. My favorite was definitely the Korean War Memorial. The darkness made it feel almost like the soldiers were walking along with us. Incredible. Smiley really made this tour memorable and enjoyable! 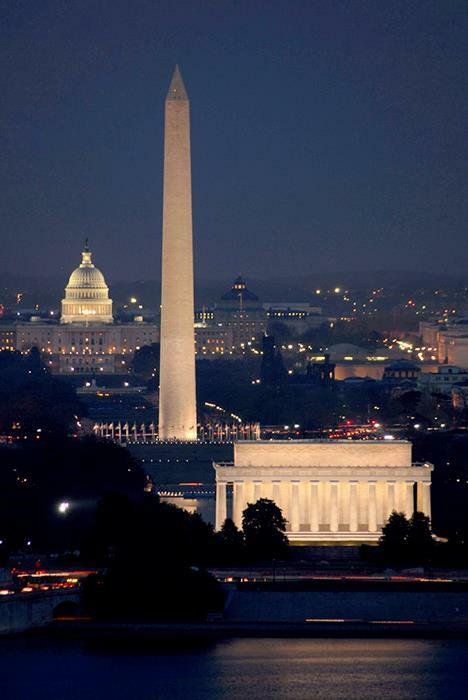 A Great way to see the monuments at night. 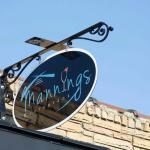 We were able to get out and explore on our own and have the benefit of a guided tour as well...The best of both!! Our guide was fun and knowledgeable. We had a blast. Our bus tour began with serious introduction and quickly turned to light and jocial commentary, even highlighting a lit umbrella with reference to "Larry Poppins!" Out tour guide (Larry) was very informative and reminded us often to stay togerth as a group-- following a Buddy system. My first glimpse of Capitol Building lit up was breath-taking, but even better when posed beyond the Washington Monument. He pointed out spots of history at the Lincoln Memorial and the referencing maap for name at the Vietnam Wall. I was moved to stant at the excat spot where Marting Luther King gave his "I have a Dream" speech. This tour is worth the fee and the tiem -- lots of walking! Yes. We strongly encourage you to make a reservation to ensure you have a seat on the tour.